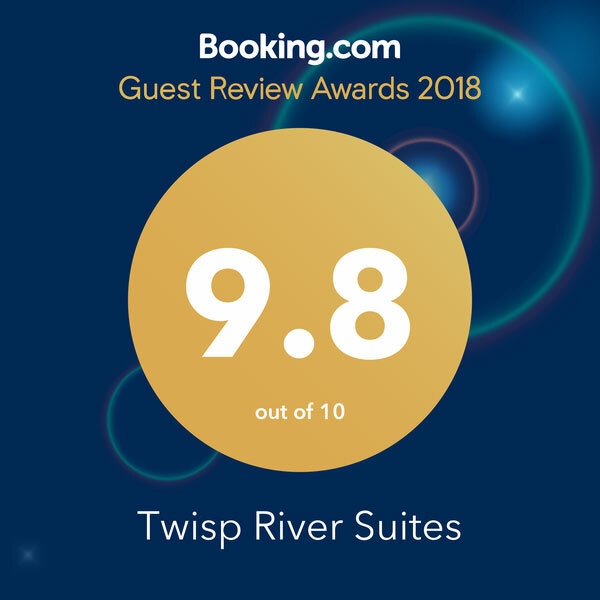 Welcome to Twisp River Suites! In the heart of Twisp, on the banks of the Twisp River, just a stroll away from art galleries, quaint shops, terrific restaurants, and world class recreation. You have discovered your home away from home. Relax and enjoy our breathtaking river-front location. Lose yourself on your private screened in porch overlooking the river or under a cozy blanket in front of the fireplace. Indulge in the comfort of our dreamy memory-foam mattresses and deep soaker bathtubs. We offer fully-equipped kitchens and in-suite washer/dryers. Stay connected (if you must) with free wireless internet and satellite flat screen DirectTV. So relaxing, you’ll be planning your return trip even before you leave! 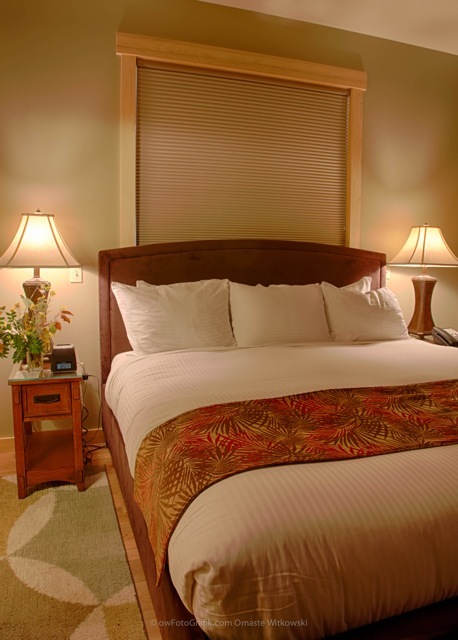 “From the moment we entered this beautiful hotel in the small town of Twisp in Washington State, we were made to feel comfortable. Joe and the hotel staff could not do enough to please us and make our stay as memorable as possible. An amazing buffet breakfast is included in the room fee. It’s what I call a 'home away from home.' "